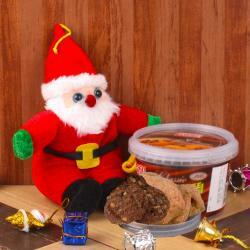 Product Consist : Snowman along with Shrewsbury Cookies (Weight : 150 gms). 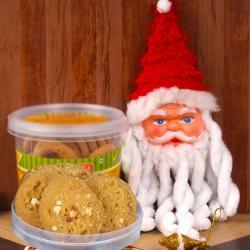 You want to wish a buy unique gift for your special person on christmas then this hamper from giftacrossindia is the best option for you. This hamper includes the some crunchy Shrewsbury Cookies. 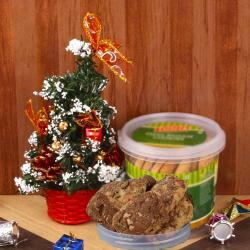 This delicious crunchy Cookies that you can send for your loved ones or Family in India as you christmas gift. This hamper also includes very unique snowman. 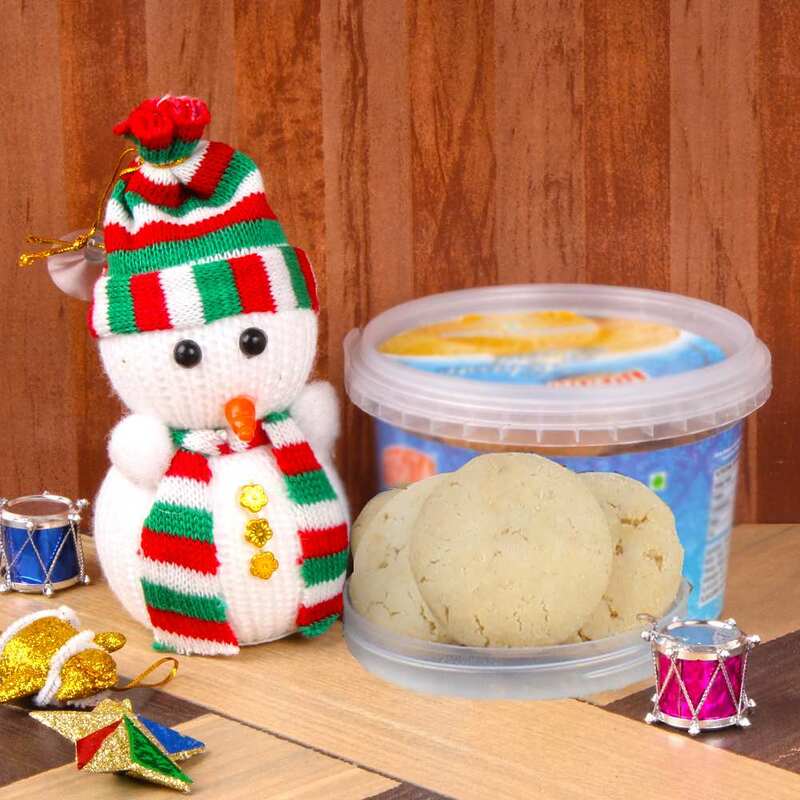 Product Consist : Snowman along with Shrewsbury Cookies (Weight : 150 gms).